A Dot Comedian has been one of the UK'S leading African Comedian's for many years now. He's performed all over the world, on some of the world's biggest stages. Nigeria, Ghana, America, Germany, Dubai, Finland just to name a few. He's known for telling his stories from an African man's point of view bringing them to life with his comedic creativity, which have left audiences in stitches over the years. In 2011, 2012 & 2013 A Dot Comedian took to the stage for his one man show (A Dot Comedian's Family & Friends Night.) Selling out all 3 shows for 3 years back to back firstly in 2011 at the Mermaid Theatre in Blackfriars London & then The Broadway Theatre Catford London in 2012 & 2013. A Dot Comedian performed at the BBC's local radio African- Caribbean Comedy Night at the Radio Theatre in London on Saturday 11th October 2014. A night which was attended by many and thoroughly enjoyed. In 2016 A Dot Comedian went on to win Best online Comedian at the Screen Nation Awards. 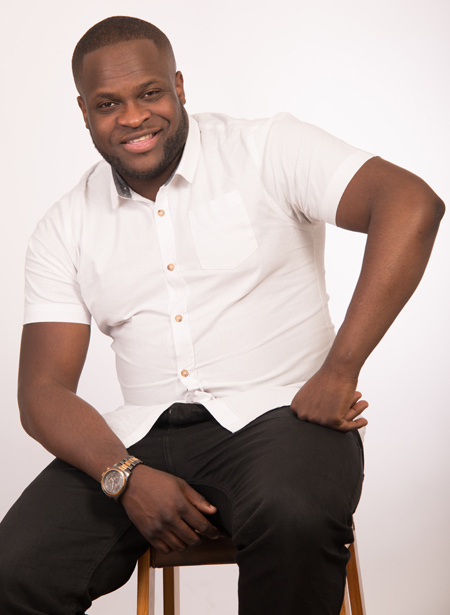 You may have seen him in a number of online sketches over the years such as (A Dot's Apprentice 2013) (A Dot's Wife & Kids) (Smokeys Barbers) (Ah Ah part 1 & 2) (How Not To Chat up A Girl) & even more recently on your TV screens in (Jenifa's Diary 2017) & the following movies (The Weekend Movie 2016) (Gangsters Gamblers Geezers 2016) (Mum Dad Meet Sam 2014) & on BBC3 (Just A Couple 2017). 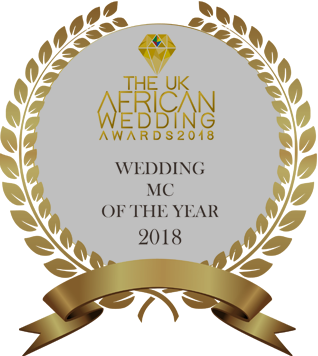 A Dot Comedian is also a very well experienced host & master of ceremony with over 10 years experience in the business, He has covered numorous amounts of events such as weddings, & corporate events & has recently just won the award for "Wedding MC of The Year"at the 2018 UK African Wedding Awards.